France won their second World Cup title with a victory over a brave Croatia side in a six-goal thriller of a final in Moscow, with Didier Deschamps, who captained Les Bleus to success in 1998, becoming only the third man to win the competition as both player and coach. As they had done in each of their knockout games in Russia, Croatia fell behind in the final when Antoine Griezmann’s free-kick hit the back of the net via the head of Mario Mandzukic. Zlatko Dalic’s players deservedly equalised, with Ivan Perisic’s left foot drawing proceedings level in superb fashion – but a controversial penalty, awarded with the assistance of VAR and converted by Griezmann, restored France’s lead at half-time. Paul Pogba, impressing as he has done from the start in Russia, scored his team’s third goal with a delightful curled effort on his weaker foot, finishing off a move he himself had started with an exquisite pass to Kylian Mbappe, who soon added a fourth to confirm his status as the tournament’s most exciting player. Despite Hugo Lloris gifting Mandzukic a goal soon after, Croatia couldn’t find any further way past the Tottenham goalkeeper, who duly lifted the trophy at the end of a truly sensational World Cup. Didier Deschamps remained loyal to the starting line-up that beat Belgium 1-0 in the semi finals. France, though, really struggled to settle throughout the opening moments, as the Croatian midfield were sharper to loose balls. Their opponents’ aggressive yet individualised pressing system ensured the French central midfield had limited time in possession to progress. Paul Pogba and N’Golo Kante alternatively dropped into the back line during their build-up play, while Blaise Matuidi would move inside but also remain deeper, ready for a potential defensive transition. This created space for left-back Lucas Hernandez to charge forward and pin back the attack-minded Sime Vrsaljko. They failed to link midfield to attack, however, and therefore changed their strategy to build with direct balls into Olivier Giroud. Antoine Griezmann’s movements into different central spaces each time the ball was projected towards his strike partner was an early concern for the Croatian back line. Despite a lack of attacking progress, France went ahead with just under 20 minutes played, as Mario Mandzukic inadvertently headed the ball into his own net from a Griezmann free-kick. With a Croatian reaction imminent, the French front line retreated backwards ever so slightly. 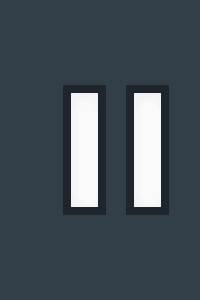 This not only reduced the space in between their units, but also lured Croatia’s back line higher, creating space for Kylian Mbappe to potentially exploit. But while briefly threatening during attacking transitions, they failed to secure any purposeful possession and were soon pegged back. Their only real outlet had become long balls from deep towards the right side, where they tried to release Mbappe. 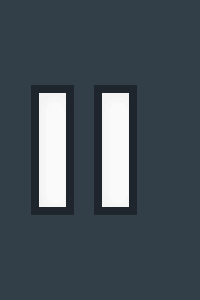 With Ivan Perisic now moving infield and left-back Ivan Strinic providing the attacking width, Mbappe’s height was the ideal outlet for France to begin to penetrate. 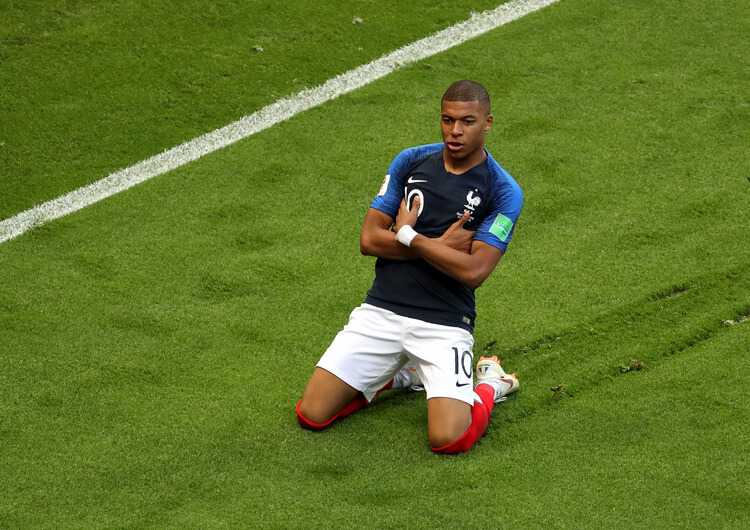 From a corner, which came as a result of Mbappe’s energetic run forward, VAR helped to award France a penalty. Perisic, who only 10 minutes before had drawn Croatia level, was adjudged to have handled the ball. Griezmann confidently stepped up and slotted home his fourth goal of the tournament. Croatia again reacted, and Ivan Rakitic’s incisive passing easily penetrated France’s defensive set-up. This led to multiple quickfire Croatian corners, and the usually solid French defensive unit looked awkward as Zlatko Dalic’s players started to threaten in possession and from set-pieces. They did just enough to maintain their lead at the break. France’s second-half low block lured the Croatian defensive unit high up the pitch, as they searched for an early equaliser. Aware of the space Mbappe had to attack with left-back Strinic positioned high, Pogba’s early through balls set the teenager on his way to goal on multiple occasions. Pogba’s forward passing – the only piece of consistently inventive play from the French – was successful in carving Croatia open. Griezmann and Giroud, meanwhile, were having far greater influence on the game during defensive moments, rather than in attack.  Their hard work and deep positioning helped to choke the central channel in their favour. But with the removal of the strangely out-of-sorts N’Golo Kante, who had been replaced by Steven Nzonzi, there were huge spaces between their midfield and defence – if Croatia worked their way out of the congested middle area, there would be an opening to attack. 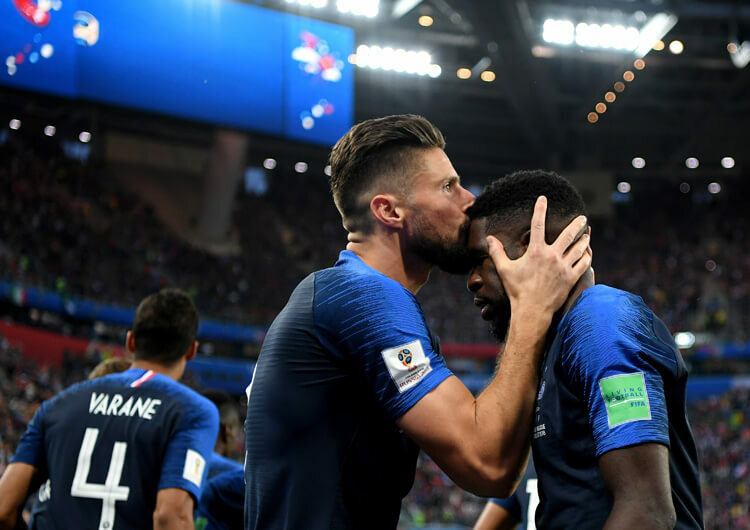 But for a far improved second-half performance from centre-backs Samuel Umtiti and Raphael Varane, Croatia might have capitalised on this space more. The Pogba-Mbappe relationship was again crucial in France extending their lead. Rather than sit back and admire his exquisite half-volley pass out to Mbappe, Pogba continued his run to the edge of the box. Mbappe’s cross ricocheted to Griezmann, who laid the ball off to Pogba and, at his second attempt, the Manchester United midfielder curled the ball home on his weaker foot past an uncomfortable-looking Danijel Subasic. Only six minutes later, Mbappe made it four with a fine low strike from 25 yards. A howler from Hugo Lloris allowed Mario Mandzukic to grab a bizarre goal back, but the damage had already been done. From here, France’s low block remained resolute, as Croatia struggled to penetrate the final line. They were lacking a small and agile attacker who could receive and dribble through tight spaces, as their attacking quality faded. France held on to secure a second World Cup title, dissolving painful memories of their Euro 2016 final defeat to Portugal on home soil only two years ago. Antoine Griezmann’s movements between the Croatian lines were exceptional. He regularly evaded the attentions of the Croatian holding midfielder, Marcelo Brozovic, to pick up on knockdowns from Olivier Giroud. France set up in a 4-4-2 shape when defending. Blaise Matuidi’s defensive cover helped nullify Croatia’s potentially dangerous right-sided progress, while Kylian Mbappe looked to explode forward from deep during attacking transitions on the opposite side. As Croatia pushed more players forward, Mbappe was easily accessible, with left-back Ivan Strinic often caught the wrong side and unable to recover back. In possession, Luka Modric and Ivan Rakitic dropped deep for Croatia, as France’s forwards blocked central passing options. From here, they drove forward, attracting French wide players and thus freeing their full-backs to attack in the channels. 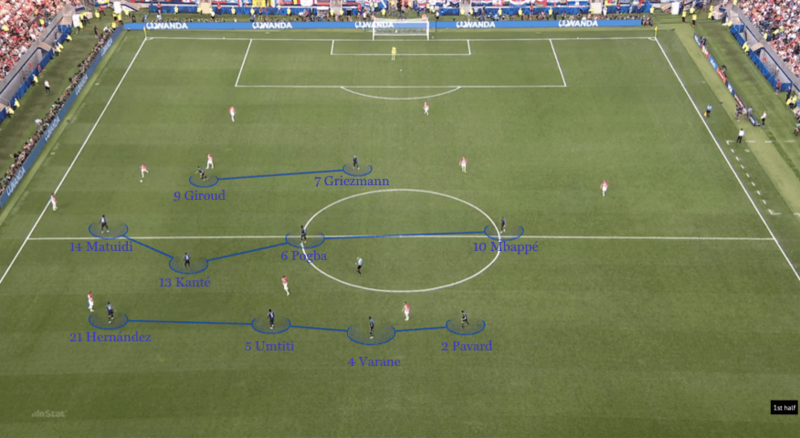 Croatia looked solid when defending in their 4-1-4-1 shape. France struggled to penetrate during prolonged periods with the ball, only really enjoying success during transitional moments. 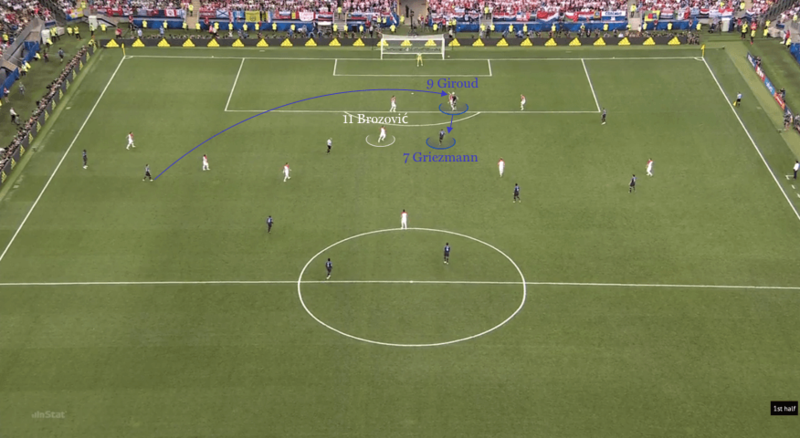 Ivan Perisic’s inside movements opened up Croatia’s right side, as Modric’s forward drift helped Ante Rebic move in behind Lucas Hernandez on the French left. However, Mario Mandzukic struggled to attack subsequent crosses against an overload of French defenders. Croatia continued with their 4-3-3 structure, as they too remained unchanged from their semi-final victory over England. They made the most effective early progress, as they harried France into repeated mistakes in possession. Right-back Sime Vrsaljko maintained his high positioning, combining well with Ante Rebic ahead of him. France soon realised that blocking off Croatia’s wide access would prove key. 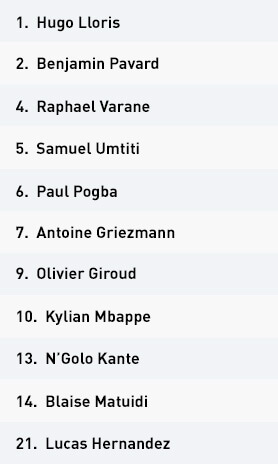 When Antoine Griezmann and Olivier Giroud remained high and central when defending, Luka Modric and Ivan Rakitic dropped into deeper central positions. 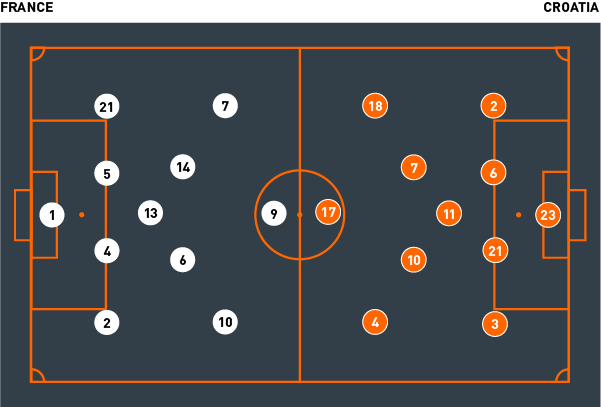 From here, both could receive within the inside channel and drive around the sides of the two forwards, thus penetrating their opponents’ first line of defence. Blaise Matuidi or Kylian Mbappe were then forced to press, as Modric and Rakitic drove forward unchallenged. This eventually freed the Croatian full-backs, who could then combine with their wingers in the channels. Ivan Perisic in particular made early progress along the left side, as Benjamin Pavard was often caught out trying to make forward progress himself. As a result of this, Perisic was often an unattached passing target during attacking transitions. Pavard was unable to catch the strong-running Croatian winger, although Perisic’s early progress lacked genuine quality. Croatia have been behind in every knockout game prior to the final, and this trend continued as Mario Mandzukic flicked the ball into his own net via Griezmann’s dipping free-kick. For a brief spell after going behind, Perisic drifted inside, often acting as a second striker behind Mandzukic. With the centre forward dominating in the air, Perisic could latch on to loose balls and attack centrally. Perisic soon brought life back to Croatia with a deserved equaliser, as a set-piece situation again caused problems. The Croatian attackers won the first and second ball, before Perisic’s wonderful first touch evaded the press of N’Golo Kante. Hugo Lloris had no chance against a superb left-footed strike from the edge of the box. It wasn’t long before Croatia were again behind, as Griezmann calmly dispatched a controversially awarded penalty. 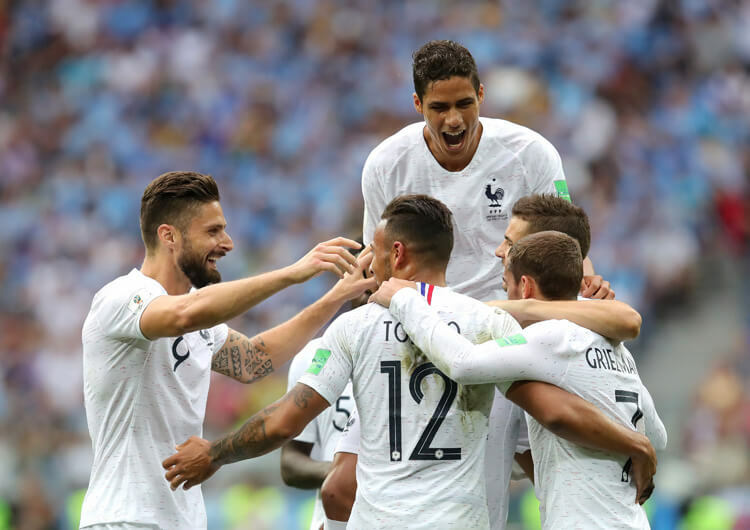 They once more reacted well to going behind, however, as their passing combinations were proving too much for France’s aggressive yet disorganised pressing midfield. Paul Pogba often charged forward, hoping to regain possession or at the very least force Rakitic and Marcelo Brozovic backwards, but Perisic’s inside movements combined with Rakitic’s superb splitting passes carved through their midfield block. Croatia’s intensity in possession remained in the second half, as Rakitic continued to drive forward from deeper positions and Mandzukic dropped short to add to France’s problems. Nether of the France centre-backs could follow the Juventus striker, as this would create too large a central gap for Croatia to exploit. Both wingers, Perisic and Rebic, also positioned themselves on the outside of the French full-backs; should either centre-back have stepped out to follow Mandzukic, the pair were ready to make blindside runs in behind. Their back line, however, was again penetrated. After Pogba scored France’s third, Croatia naturally threw additional players ahead of the ball, with the central midfield trio in particular moving very high within the central lane. If anything, however, this overcrowded once vacant spaces. 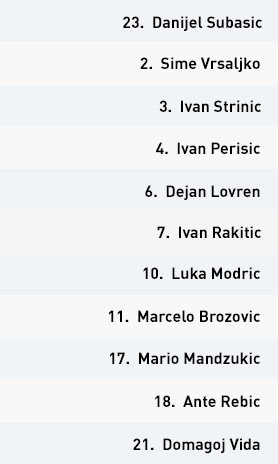 With France converting to a deep block, the Croatian midfielders were on top of one another. They lacked an agile attacker who could penetrate lines with dribbles to complement their fine orchestrators in midfield. 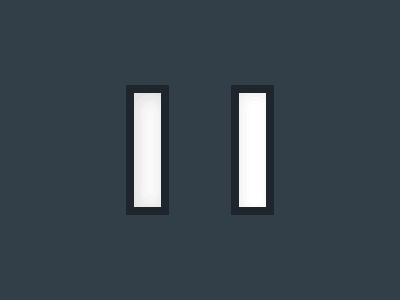 Minutes later, Croatia’s World Cup appeared to be over, as the speed and directness of France on the break proved too much, with Mbappe striking home from distance after disguising his shot behind centre-back Domagoj Vida. Hugo Lloris’ embarrassing error less than five minutes later allowed Mandzukic to grab a shock goal back and rekindle hopes of a comeback. Andrej Kramaric’s introduction provided an additional link between Croatia’s central midfield and front line. With no Kante to organise centrally, the space between France’s central defence and central midfield was often vacant and too easy to access. Croatia, though, couldn’t breach the last line of the French defence. Despite firing crosses into the penalty area and taking multiple shots from distance, they lacked invention and creation in the final third. A brave but exhausted team saw their first ever World Cup final end in a 4-2 defeat.